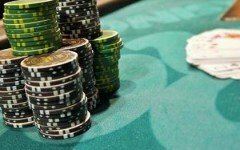 Poker Mindset: What is Tilt? Steffen Rachut is a Mental Game Coach and a Counseling Psychologist. His passion for the mental game of poker started during his own active career as a poker player. He now helps poker players achieve their full potential by coaching them through their mental blocks. In his performance coaching, Steffen blends Acceptance and Commitment Therapy with Mindfulness approaches. He strongly believes in scientific approaches that have been proven to work in the real world. 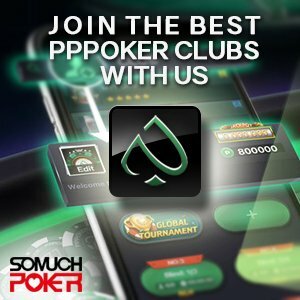 In this first video for Somuchpoker.com, Steffen will address the concept of Tilt. If you are looking to get coached by Steffen, visit his website www.tiltfree.com!